In most cases of sleep apnea, obesity plays a major role in the cessation of air through the airway. Unfortunately, child obesity has followed the trend of obesity in the United States and has become a major epidemic. Since these occurrences of child obesity also lead to increased instances of sleep apnea, then controlling child obesity is a major key to prevention. While it’s comforting for parents to claim that a slow metabolism or some other circumstance is responsible for their child’s obesity, those ailments are extremely rare. The much more likely cause of their childhood obesity lies in their ratio of calories consumed versus calories burned. This simple equation is at the heart of almost all obesity cases in the world. When too many calories are taken in than can be spent in a day, it turns to fat and obesity ensues. With 18% of American children falling into the obese category, it’s become a major epidemic in the US. When children are severely obese, it’s the parents who are responsible. Only parents can attain the nutrition education for themselves and teach proper eating and exercise habits for their kids. If your child is obese or overweight, hopefully you can take action and reduce their weight before sleep apnea or other harmful ailments can take hold. Think of creative ways to make veggies fun for kids. Make sugary treats a rarity in your household. Establish a rule that your child must finish their healthy food first. Let them see you eating and enjoying healthy, fresh foods. Teach them how healthy foods give you more energy and make you strong. Get your child involved in a sport they find fun and challenging. Find an activity that your child can do consistently. Bring your child on your own runs, sports games, and workouts. Set aside time to play soccer and other sports with your child. Encourage your child to spend time with friends who are athletic. When you bring your child to their pediatrician for obesity, much of what they can do is educational in nature. They’re likely to provide educational materials and warn you of the problems that can occur if they continue to gain weight. Programs like 5210 Every Day present a useful guideline that parents can use to ensure their children stay healthy. Children should eat 5 servings of fruits and vegetables each day. 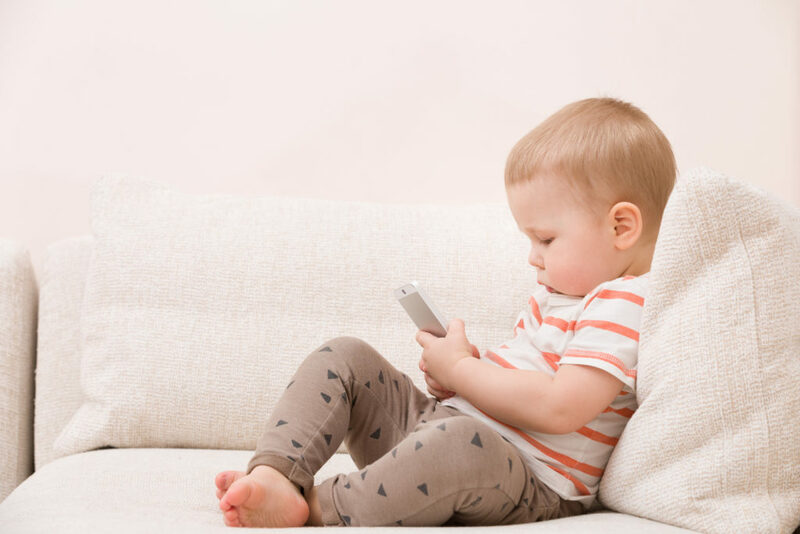 Recreational screen time should be kept to 2 hours or less per day. At least one hour per day should be spent on active physical play. Your child should drink zero sugary beverages on a daily basis. Although 5210 is a basic guideline, it’s a valuable tool for pediatricians when given to parents that will use it. 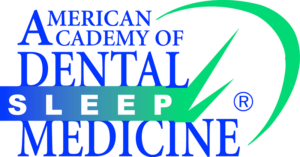 Sleep apnea doesn’t discriminate based on age – children can suffer its effects just the same as adults. One way to vastly improve the likelihood of avoiding the disorder is by keeping your child in shape and ensuring that they don’t become obese. With the combination of a healthy diet, consistent exercise routine, and regular trips to their dentist, you’ll stand an excellent chance of keeping your kid strong and healthy. Contact Alpine Dental to see what Dr. Klein can do for you.